Welcome to the linky party!! I hope you are all having a great week.. This weeks linky party is up a little early because my handsome husband has a baseball game tonight & I didn’t want to miss out on watching him play. 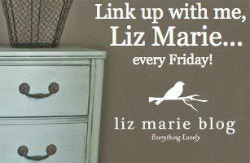 I hope you are all having a great week & have fun linking up all your posts & showing off your work. I am seriously so inspired each week by all of your awesome posts & I know all of my readers are too, thanks for linking up!! 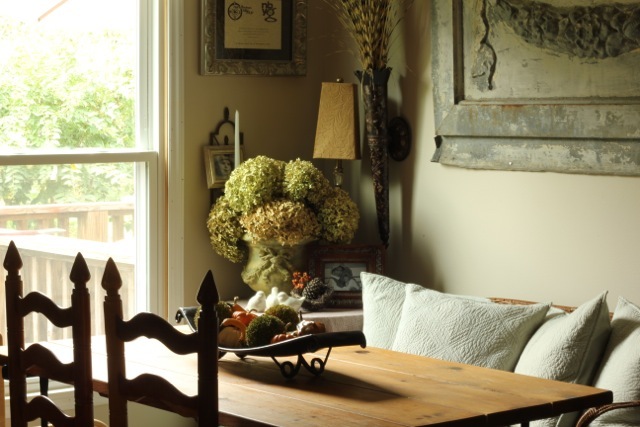 I love this simple fall decor over at Daisy Mae Belle. The room looks so cozy! 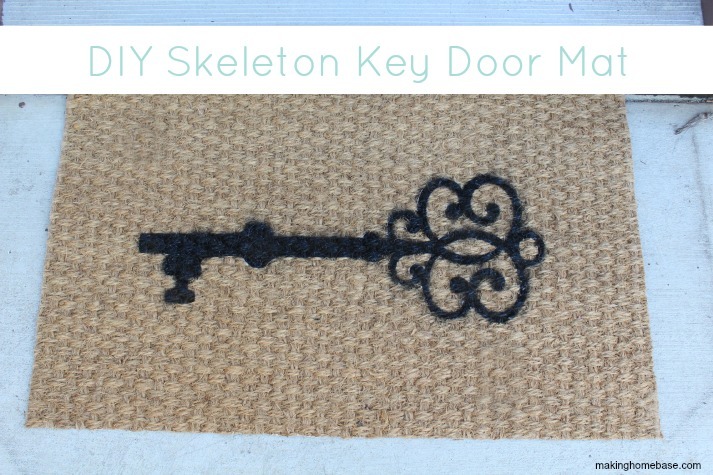 I love this simple DIY skeleton key door mat DIY over at Making Home Base. 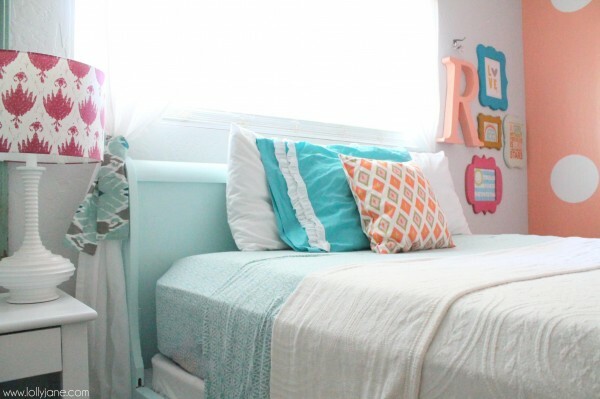 Loving this coral girls bedroom makeover at Lolly Jane. 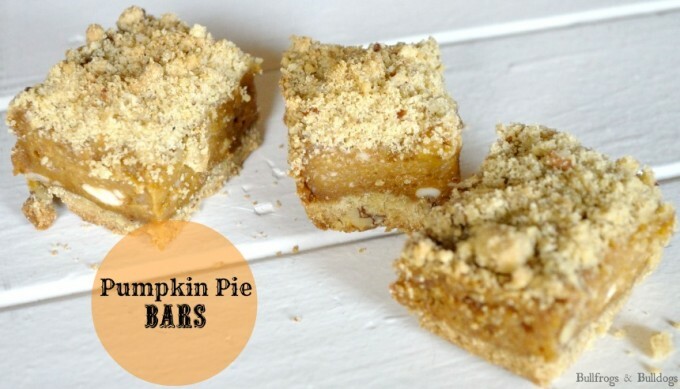 These pumpkin pie bars from Bullfrogs & Bulldogs look amazing & I really want to try them! 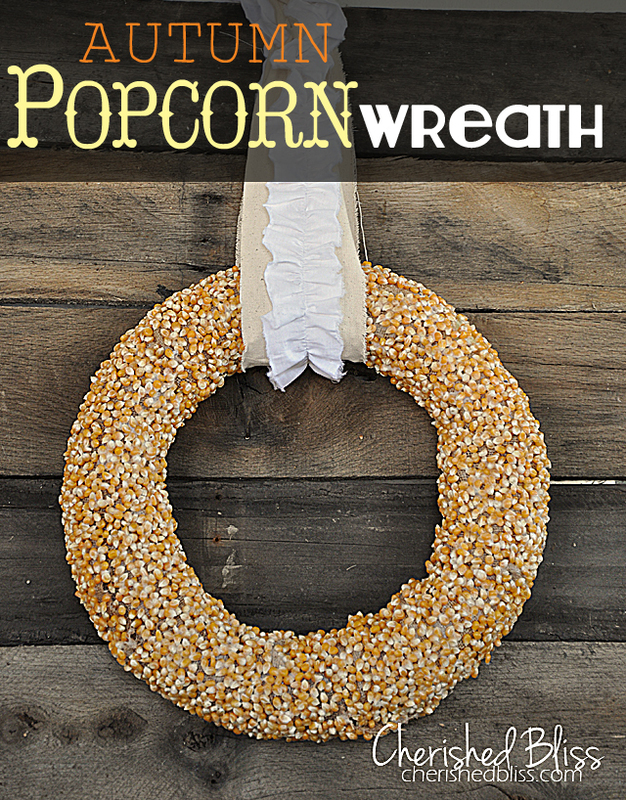 This popcorn kernal wreath from Cherished Bliss is so festive & really screams fall to me!